Chiang Mai Rock Climbing Adventures is a fast-growing dynamic organization working to raise consciousness about environmental sustainability and a more mindful world. We see a future in which authentic experience in the outdoors and living a healthy lifestyle is valued by society. 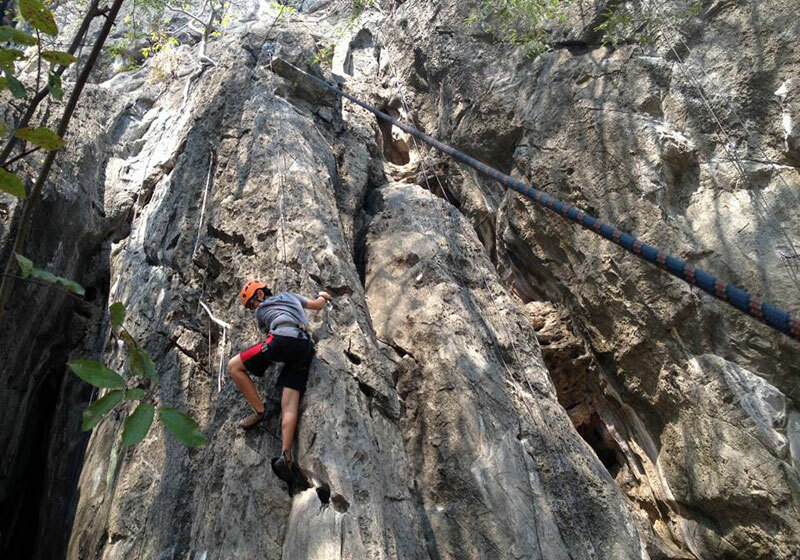 Chiang Mai Rock Climbing Adventures inspire organizations, communities and individuals to act sustainably and live healthy lives. Short Description: Chiang Mai Rock Climbing Adventures is a fast-growing dynamic organization working to raise consciousness about environmental sustainability and a more mindful world.